Welcome to the Pet Professional Guild’s Junior Membership Information and the Pet Professional Accreditation Board’s Junior Credentialing Program. 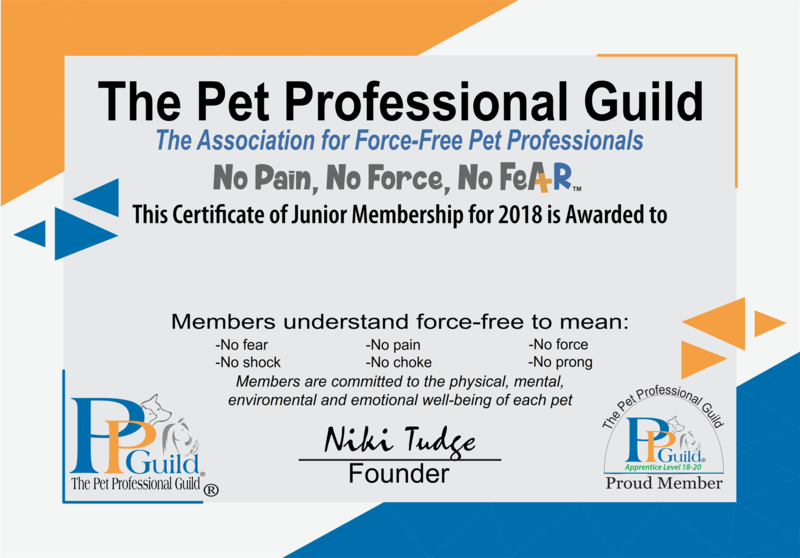 The Pet Professional Guild (PPG) is a membership organization representing pet industry professionals who are committed to results-based, science-based, force-free training and pet care. Our adult membership represents veterinarians, veterinarian technicians, behavior consultants, trainers, dog walkers, pet sitters and groomers. PPG represents training and behavior professionals across many species. We are very aware that the next generation of pet professionals is at a point in their lives where we can help them to understand and implement those methods and ethics that will see the continuation of the force-free movement. To this end we are opening membership to children (8-12 years), teenagers (13-17 years) and young adults (18-20 years) as a way of helping them to learn and understand about pet care and give them an insight into the possibility of working with animals, in a force-free, fear-free way in the future. 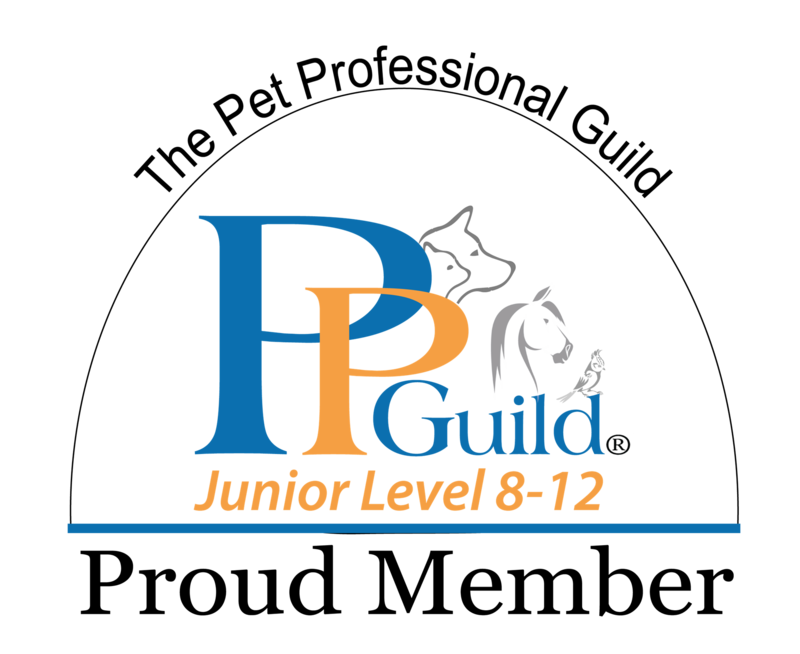 Through the Pet Professional Accreditation Board (PPAB), a credentialing organization that credentials force-free pet professionals, we are also offering the opportunity for our junior members to gain preliminary credentials in force-free animal care. 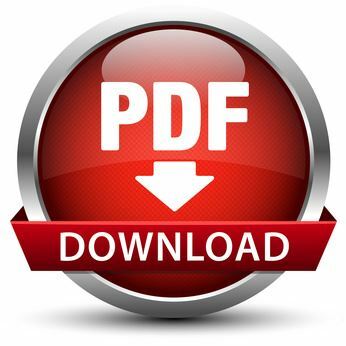 The PPAB program is independent of any industry trade school, college or credentialing body. 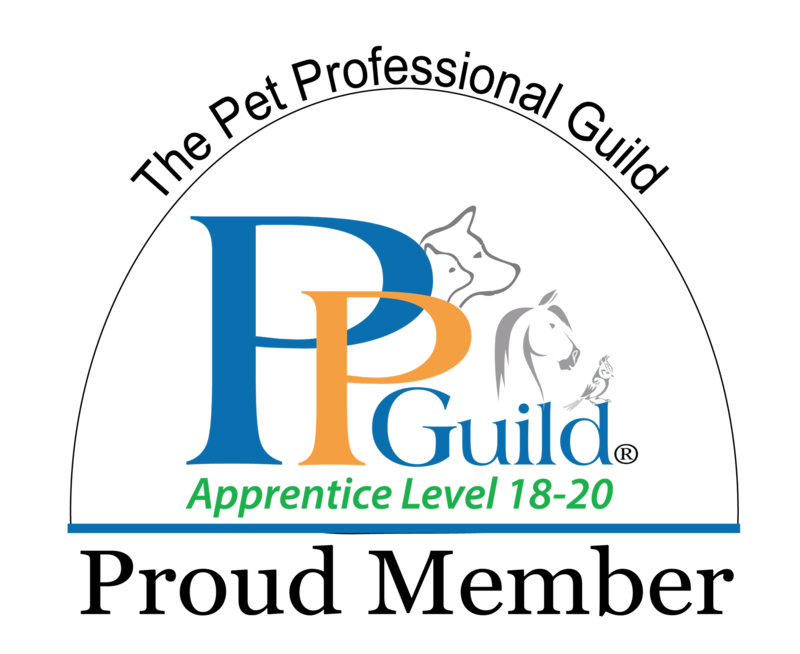 Applicants are not required to be members of the Pet Professional Guild, but they must meet and maintain all the eligibility criteria.